Black Omen, is the third track from our latest album, Zeal, available on all digital platforms. Debut album from brazilian progressive instrumental band Mazze. 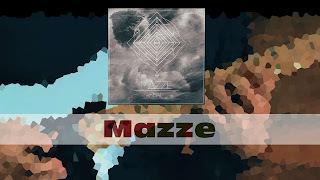 Follow Mazze on all social medias!